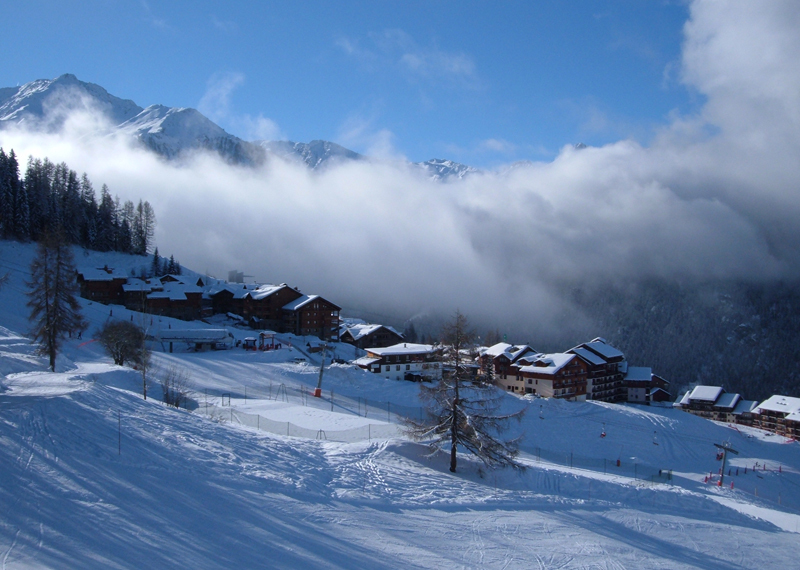 Plan-Peisey and Vallandry are small satellite villages forming part of the larger Les Arcs ski domain. 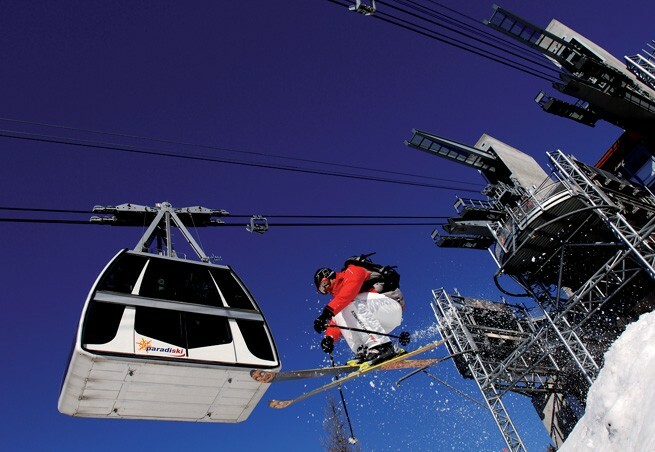 The Paradiski cable car, the Vanoise Express, leaves from Plan-Peisey. Both villages have a small selection of bars, restaurants and shops and are more suited to families. 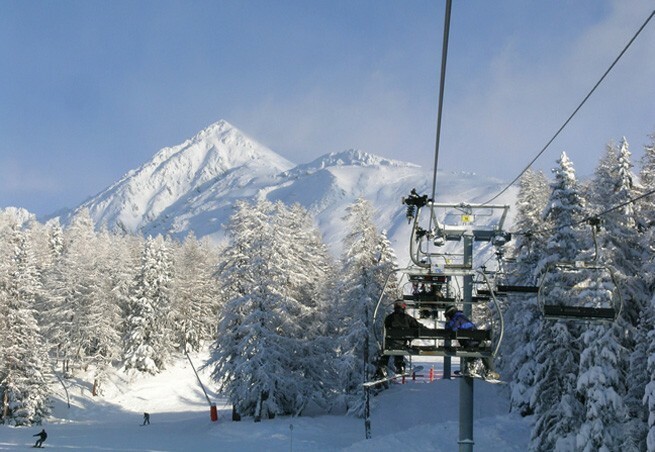 The Peisey-Vallandry area is an excellent and affordable way of exploring the whole Paridiski area. Numerous chalets most run by child-friendly operators. 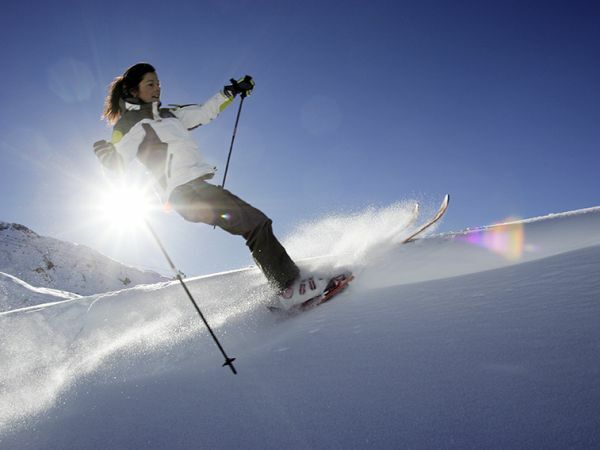 Also features Club Med's amazing Peisey-Vallandry hotel. 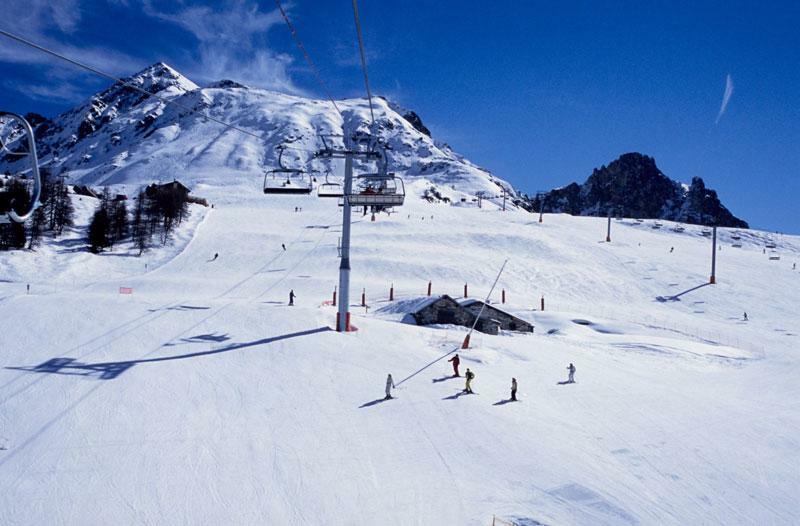 Super access to the whole Paradiski with the Vanoise Express right int he heart of the resort.